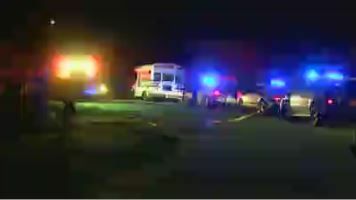 Columbus police and EMS responded to a woman being shot on Celeste Drive Monday evening. 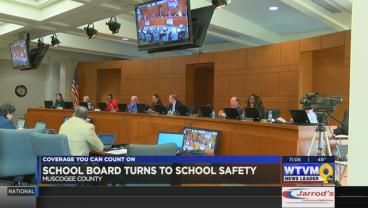 School safety and zoning were among the topics discussed at the Muscogee County School Board’s meeting Monday night. 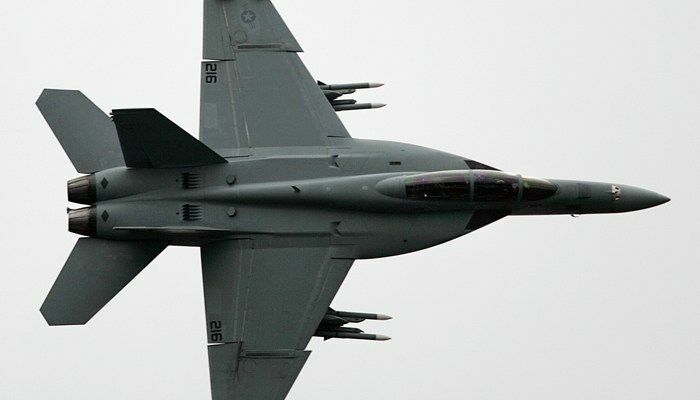 The video shows Navy pilots expressing amazement at a circular aircraft moving at high speed low above the water in 2015. 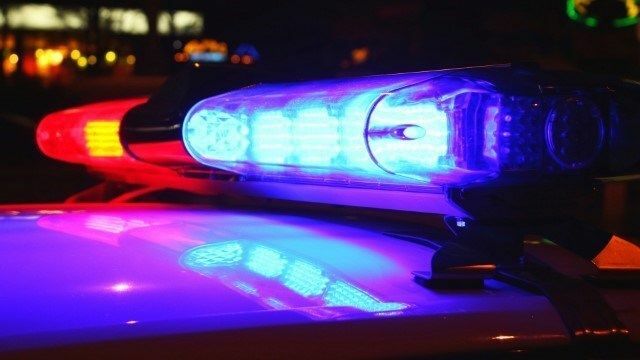 Two people were injured in a shooting on Parkchester Drive in Columbus. 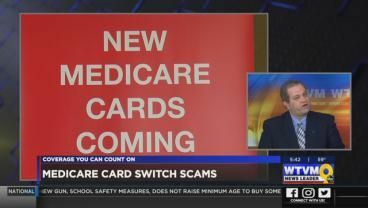 Medicare cards are undergoing a big change to make them more secure. 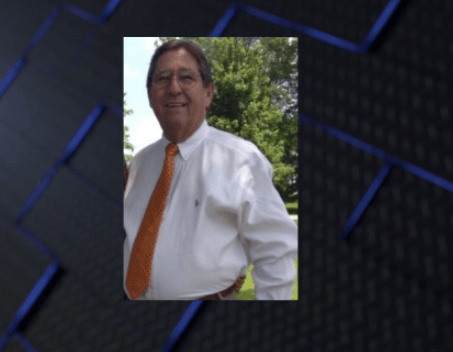 A beloved community member is being laid to rest today following a tragedy unfolding at an east Alabama restaurant.